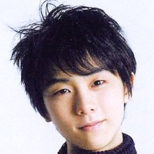 Yuzu is the epitome of grace and graciousness! He is like a Southern belle! 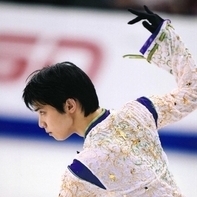 Happy dorkish beautiful smiling Yuzu! Best Yuzu! A must see photo compilation!